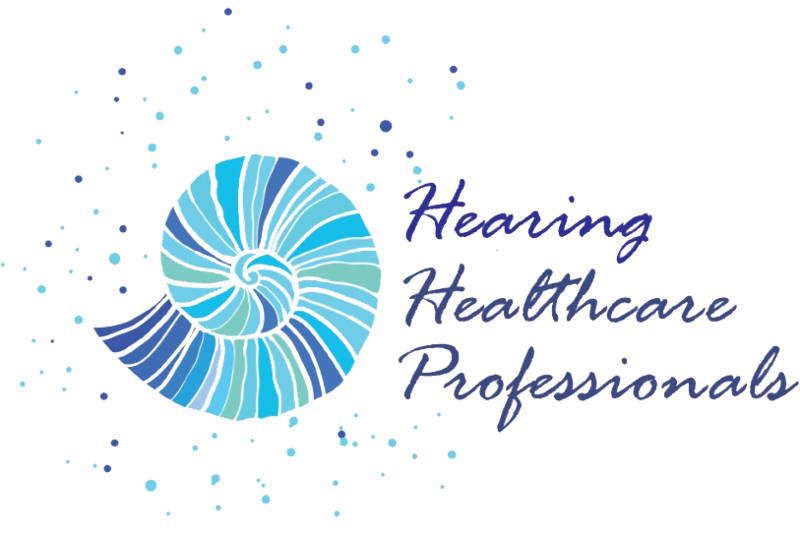 Hearing Healthcare Professionals, LLC offers excellent service for all your hearing needs! I have recommended them to all my friends! !